Sometimes I think that people don’t look at printables with an eye towards other uses. I often mention ideas for using them, but I am really bad at SHOWING them. So I thought I would take 20 minutes and quickly make a little trio of cards to show you how you can make use of them in other ways. And this one would have been better had I not BROKEN MY SECOND Grand Calibur embossing with a folder. Grrr. The Raspberry plate cracked, there was a CLUNK from inside the machine, and that was it. I can hear something rattling around inside. Honestly, I don’t know why I keep buying them. I am NOT doing anything wrong, I’m using the right plates and nothing they don’t SAY works, not super heavy-weight card even, but still…. 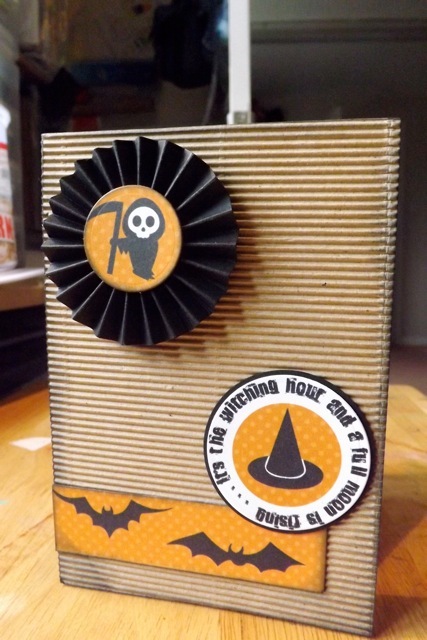 This one uses one of the 3 x 4 toppers. I had no idea when I started the thread on UKS this AM about die-cutters that I would need the info so soon. 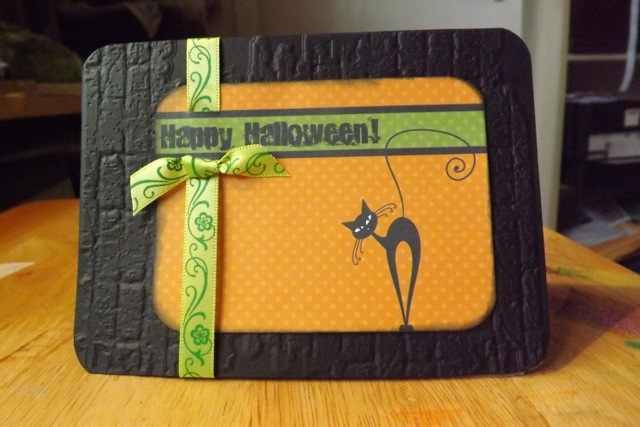 Categories: cards, printables | Tags: cards, Halloween, printables | Permalink. 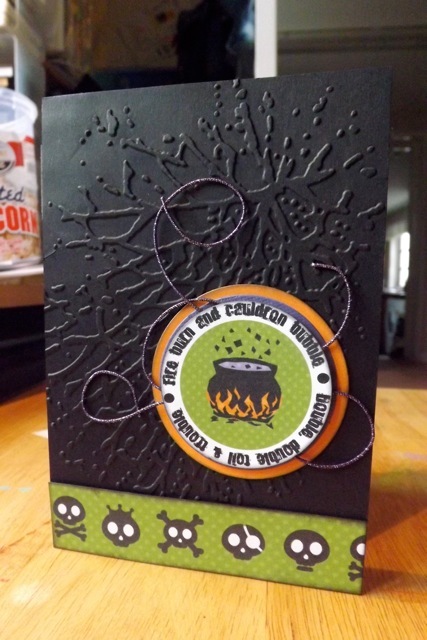 These are brilliant – the use of black card embossed makes an effective and apt background for spooky cards. 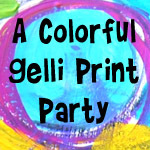 Your printables are fab. 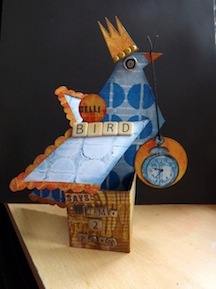 Hi Mary Ann, I like your cards, the second one has given me a whole new view of that embossing folder (which I have). if you are thinking of replacing your Grand Calibre I have a big shot and it seems indestructible cutting many layers and medias at the same time so would recommend it. Thank you for the cricut review – I have a machine but seem to have stopped using it so you have given me a push – all those cartridges in the draw seemed really necessary to have !! !